Fascias that stand the test of time P & K Lacey (Southampton) Ltd provide high-quality fascia and soffit installations across a 20 mile radius of Southampton. 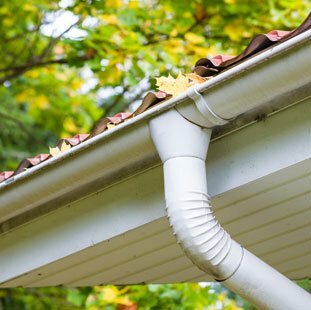 Are you looking for reliable roofing professionals, skilled in installing fascias, soffits and guttering? 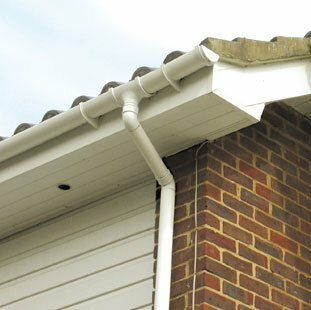 P & K Lacey (Southampton) Ltd is one of Southampton's premier installers of fascias, soffits, guttering, doors, windows and more. We serve Southampton and the surrounding areas. 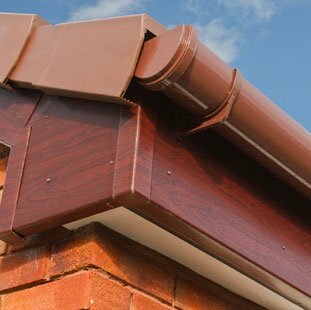 Our fascia and soffit installations are compatible with all types of roofs, giving you a choice of styles for your roofline and helping you to improve the look of your home. Why not take a look at our portfolio to give you an idea of the type of installations we provide? At P & K Lacey (Southampton) Ltd, our team of experts are here to help you with all your queries on fascia and soffit installations. 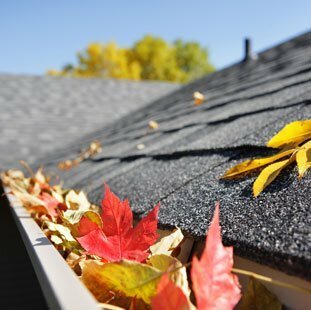 To ask for a free no-obligation quote or for genuine roofing advice, contact us today.